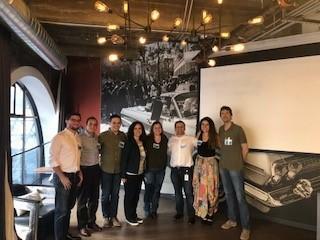 The TÜSİAD Silicon Valley Network kicked off its Startup Mentorship Program on July 19 in San Francisco with an event sponsored by Silicon Valley Bank. 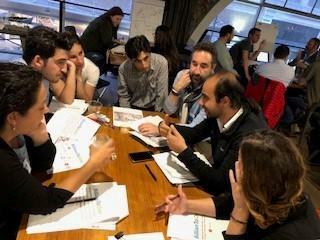 The program, led by Turkish founders, is designed for San Francisco Bay Area startups. 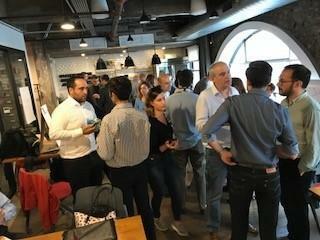 The Startup Mentorship Program brings together seven startups and more than 40 volunteer mentors, consisting of local professionals from diverse backgrounds. The founders and mentors will be meeting once a month at Silicon Valley Bank offices. The participating companies are: Awayr (Abakus), AdVelvet, BillionToOne, Buck.AI, Chooch, Pony Express, and Vivoo. Sayan Gomel, the chair of the Start-up Committee, gave the opening remarks, highlighting the format and activities of the Startup Mentorship Program going forward. Every month, a guest speaker will deliver a talk on a theme relevant to startups, followed by breakout sessions where startup founders and mentors will be able to exchange feedback. 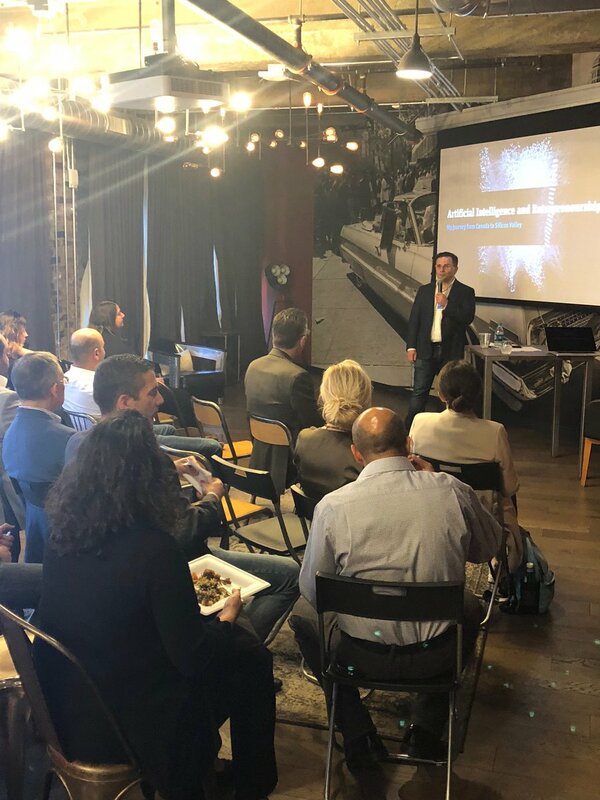 Following Gomel’s remarks, Alexander Levy, the co-founder of Atomwise and entrepreneur in residence at the Silicon Valley Bank, delivered a speech on “Artificial Intelligence and Entrepreneurship.” Discussing how he co-founded his own company, which uses artificial intelligence in drug discovery, Levy shared helpful tips with his fellow entrepreneurs. Regarding the securement of VC funding, Levy stressed the importance of communicating one’s vision in a crisp and concise manner. His speech was followed by questions from the audience. After the Q&A, mentors and startup founders gathered in small groups for an hour-long mentorship session led by team captains. Be sure to look out for new developments in the Startup Mentorship Program!